Grounded in the community of professionals from the world of agriculture and food business,ManagerIA is a family-founded recruitment company. 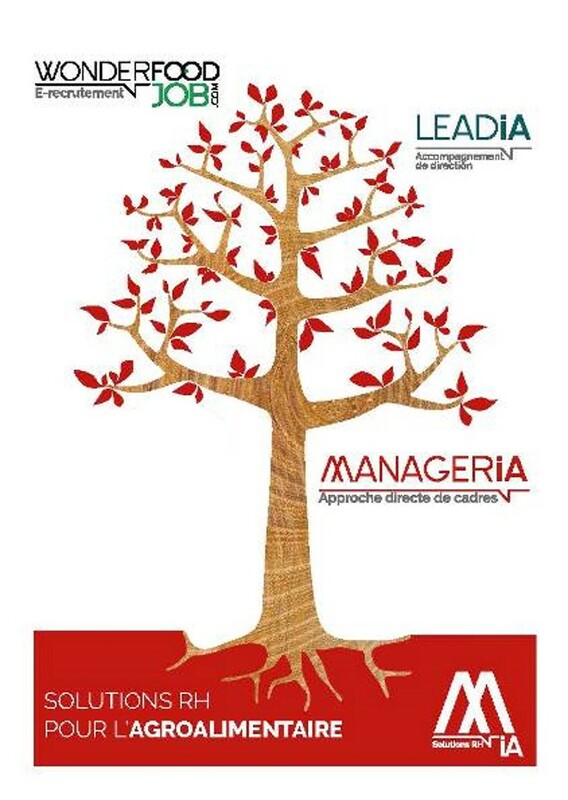 To help you as you grow, we have developed our know-how and built a wide range of solutions adapted to your activities and to your needs:1990 CREATION OF MANAGERIA, a recruitment firm based on direct approach and specializing in agro-food business.2007 CREATION OF LEADIA, support for top managers and since 2015, assigned to the interim management operations.2009 CREATION OF IFR-A, International Food Recruitment Alliance, the first global network of recruitment firms specializing in the agro-food sector; 2012 OPERATIONS EXPANDED to all areas of life sciences: cosmetics, biotechnologies and environment.2014 CREATION DE WONDERFOODJOB.COM, a free advertising website and E-recruitment platform.TODAY, these four organizations staffed with dedicated teams, are brought together under the brand name MIA. They share common roots and draw their strengths from the same key values.